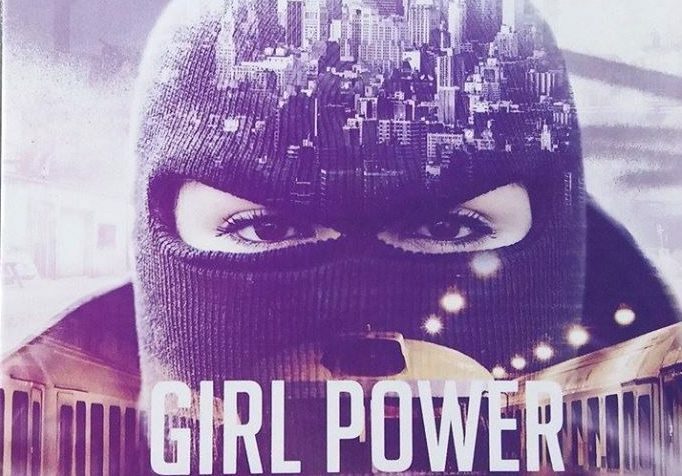 However, Girl Power is more than just a look into the graffiti microcosm; it tells the moving story of Czech writer Sany, who decided in 2009 to capture female emancipation in graffiti on film and to give other girls and women the possibility to express themselves. It took her 7 long years to complete the documentary. We follow her life with graffiti, her motivation and values that keep changing as the years go by. We will also meet her family, who are absolutely unaware of Sany’s „second life“. Sany sacrifices a lot for the film, but even when she’s at the end of her tether, she refuses to give up on her dream – to make the very first movie depicting females in graffiti.